Our #500 series explores the most stylish & interesting ways to spend £500 on menswear each week. 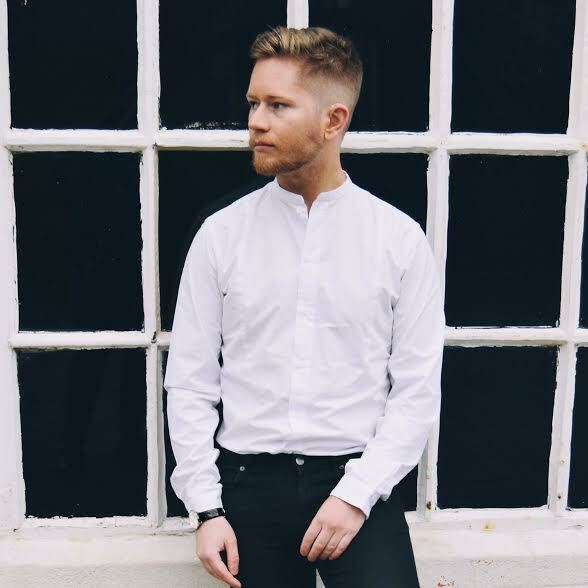 This week, we contacted grooming & lifestyle blogger Mr Luke Christian to ask him how he would spend his cash. 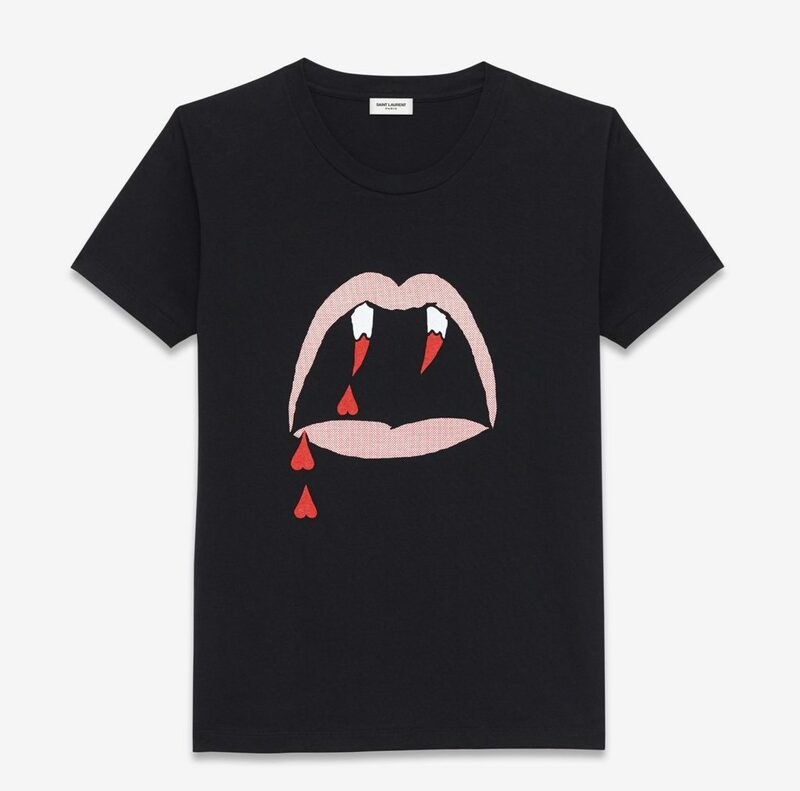 Black Blood Luster Printed Cotton T Shirt; I chose this because I have had my eye on this for a while now. It is simple, yet has the striking print of the fangs emblazoned across it! If I could wear this, I would style it with some black skinny jeans, some black chelsea boots (suede of course), and a black biker jacket! 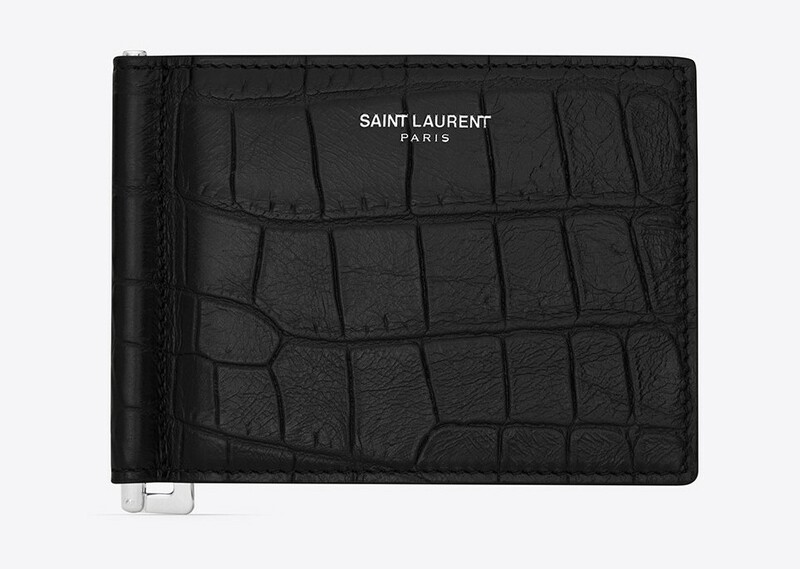 Classic Saint Laurent Paris Bill Clip Wallet in Black Embossed Crocodile Textured Leather; Another pick from Saint Laurent this time, with a classic staple that I feel every gentleman should have. A sturdy wallet that looks stylish and slick! Be sure to check out Luke’s website and truly inspirational Instagram feed! Male grooming & lifestyle blogger currently residing in Leeds.